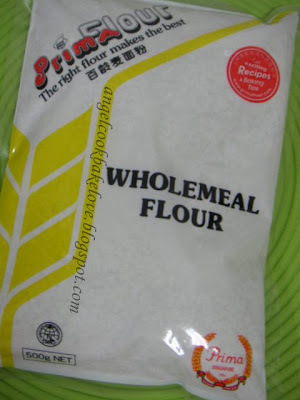 U also bought Prima brand? 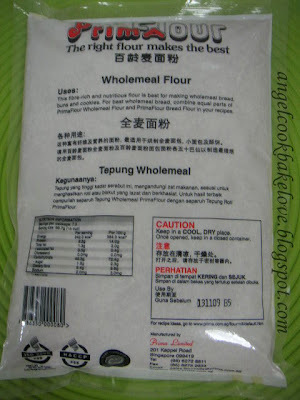 Wah, wholemeal cookies, very healty. 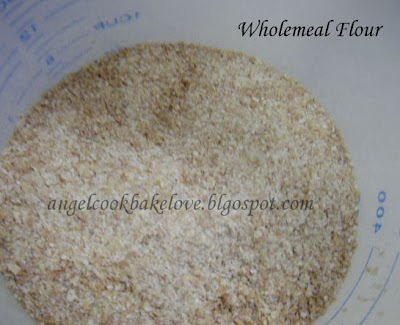 I also want to make wholemeal oats cookies.